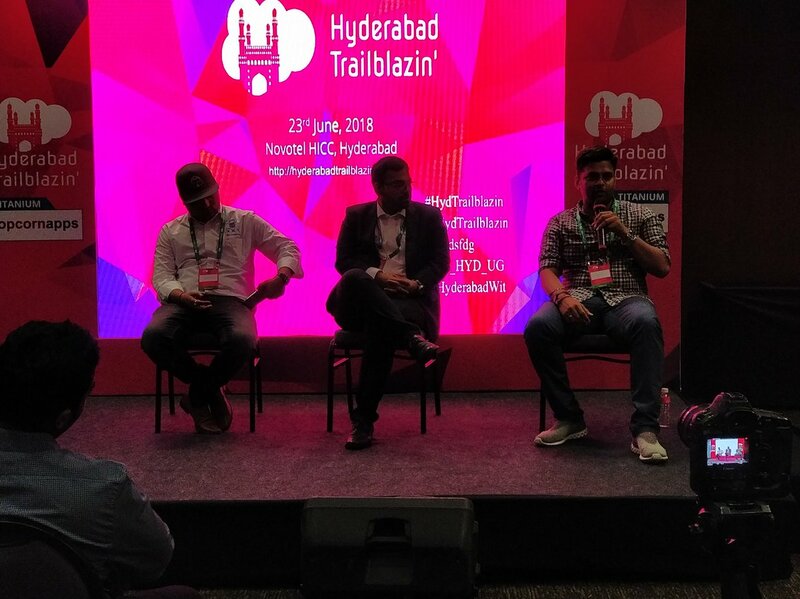 I have organized and attended many Salesforce developer events in Singapore but in June’18 I have attended my first Indian Salesforce community event – Hyderabad Trailblazin’. (I was selected as a Speaker too) It was a huge event, the first of its kind in Hyderabad, attended by big personalities of Salesforce community not just from India but also from different parts of the world. The event was a huge success and few exclaimed if they were in Hyderabad or “Dreamforce”! That is a huge compliment to the event organizers and indicates the success of the event. During this event, I was recognized by Salesforce as a “Trailblazer” for the community work that I have been doing both online and offline in Singapore as an Organizer of Salesforce Developers Group in Singapore. It was very surprising to me because I was not expecting this at all. It is a great honor for me to be representing a trailblazer and trailblazer community. Salesforce team has also done a video interview with me then which will be released during Dreamforce 2018, this September. 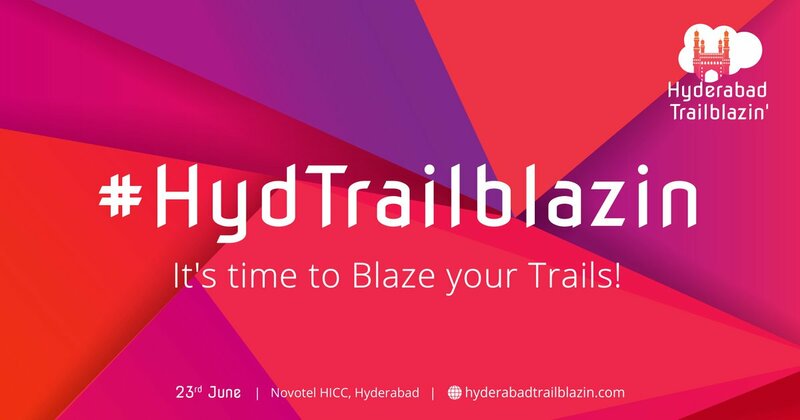 Honored to be selected as a Speaker at this grand event and first ever Salesforce Trailblazin community event in Hyderabad! My session was about “Marketing Cloud” and the endless possibilities of this platform. Golden Hoodie Lady, Rebecca Aichholzer, sharing her story! With Erica Kuhl, Vice President of Community, an inspiration to many. She spoke about the power of trailblazer community during the opening keynote. Daniel Peter, Salesforce MVP, doing the Trailblazer Video interview for Salesforce. Ines Garcia, Salesforce MVP came all the way from Barcelona just for this event to speak about Demystifying Agile. Great to meet Pritam Shekhawat, Salesforce MVP from India. Erica Kuhl, Daniel Peter, Joshua Hoskins, Rebecca, Ines Garcia and others showing the Indian community their dance moves. So much fun! There were many great sessions by the Indian community. I couldn’t capture all the sessions, so here are just a few of them. Atul Gupta, another great Salesforce MVP from India talking about Technical Architect certification process. Amit Chaudhary, Salesforce MVP shared his technical knowledge of Big Objects! Vipul Goel and Pradeep talking about the importance of Sharing – Train Two and ask them to train two more! Vinay Chaturvedi, Atul Gupta, Abhilash answering youngster’s queries. Team AutoRABIT, the proud winners of Demo Jam! Me, at the end of the event, still got the energy to pose! Thank you, Nirvik. Great meeting you!! Manish aka sfdcFanBoy, amazingly captured the events through the day at #HydTrailblazin (www.hyderabadtrailblazin.com).